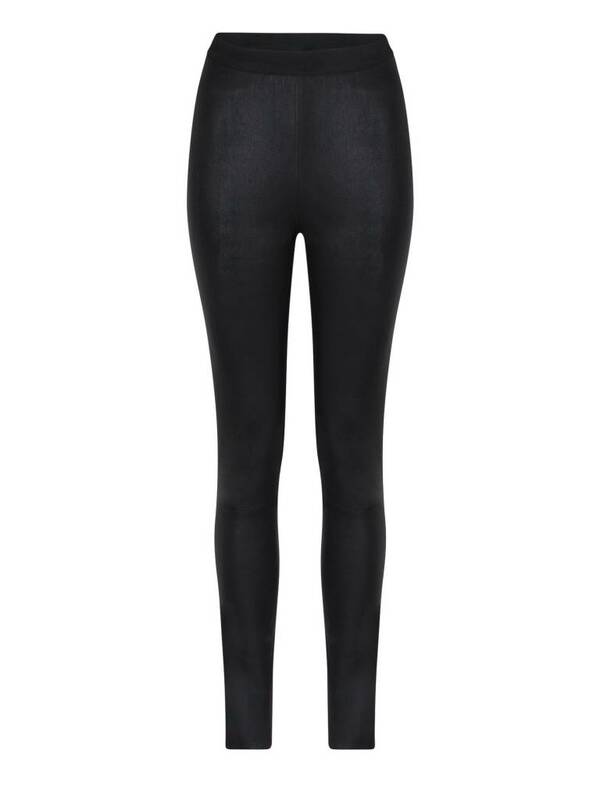 The Sadie is a skinny leather legging with a high elastic waistband. 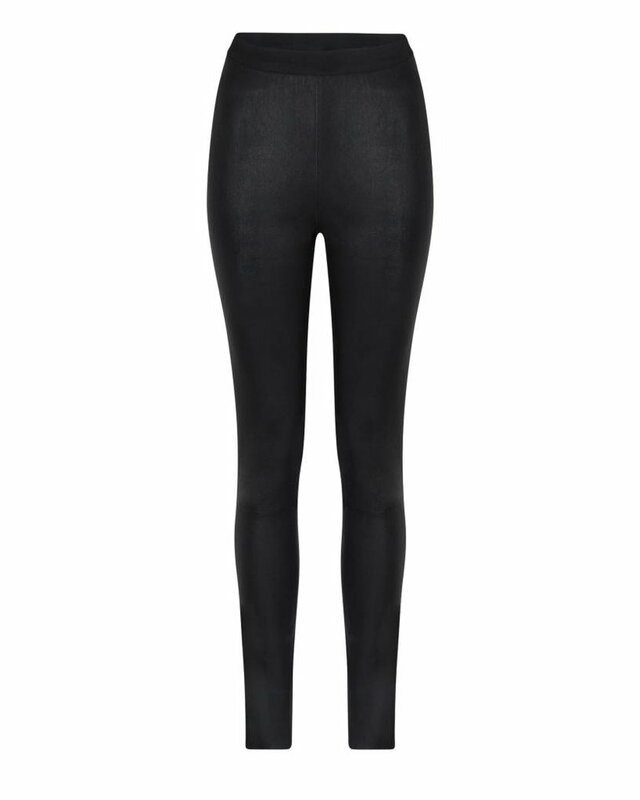 The legging has details on the knee for an extra tough effect. The Sadie is made of 100% genuine lamb leather.